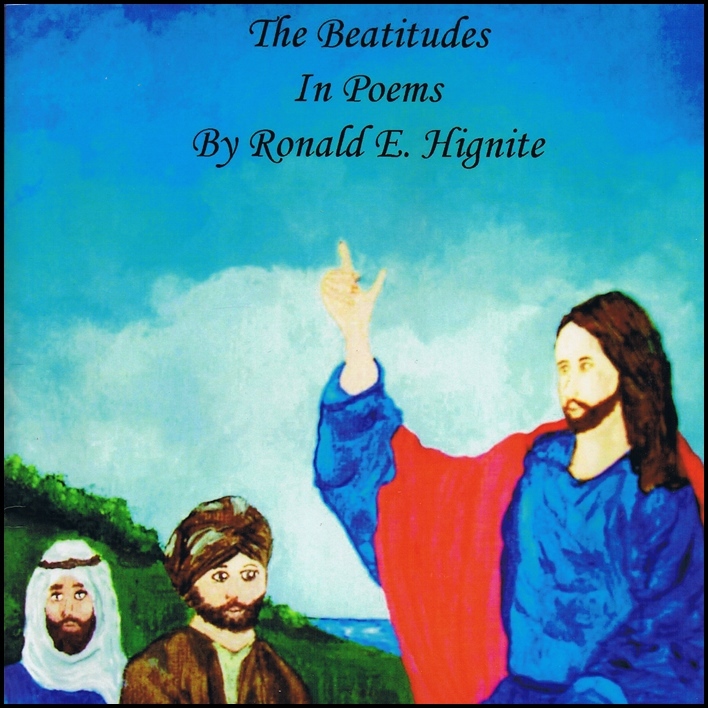 The Beatitudes In Poems reflects the message of Jesus Christ from His Sermon on the Mount found in the Bible in the Book of Matthew. 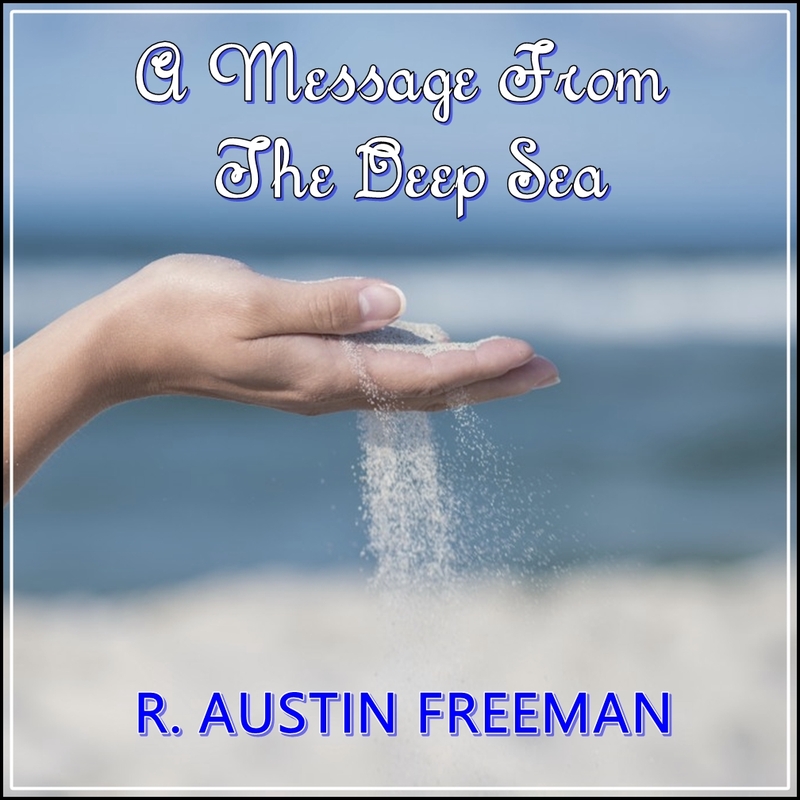 These poems will inspire their listeners through greater meaning and understanding of the Beatitudes. They describe how the human heart should be and how man should live his life.